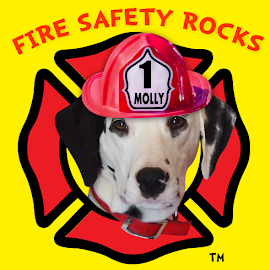 Fire Safety Rocks: Pay Tribute to a Firefighter in Your Life! Pay Tribute to a Firefighter in Your Life! Wow! Firefighter Dayna and I are so excited! 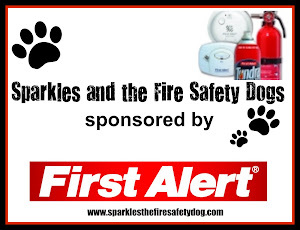 One of our favorite things to do is to partner with organizations to work together to help spread the fire safety message. 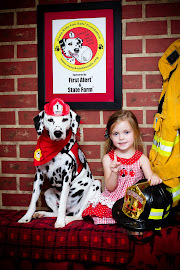 Thanks to the good folks at The Old Schoolhouse, they helped spread the fire safety message to all of their readers! And, the best part is that they having a super cool contest! What is really nice, is that you can pay tribute to that special firefighter in your life. 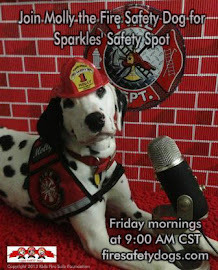 Check back soon to find free resources for Fire Prevention Week on the Old Schoolhouse website! 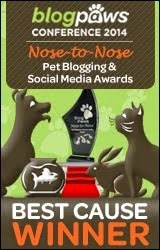 A Big High Paw to Dawn Meehan! 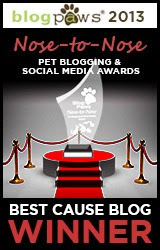 Hi Paw to Dragonflies 'n Daydreams Blog! Have Fun Chica and Kevin! 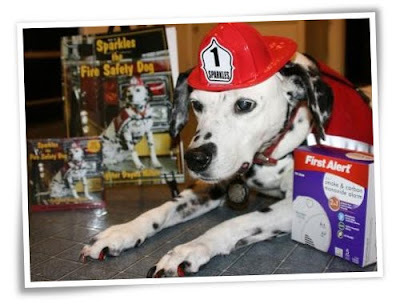 Thanks to the FireFamily at Stop, Drop and Blog! My Good Friend Tango Returns from Texas!